Cinnamon Resorts Maldives, is a chain that has 3 resorts in the Maldives. Found in different atolls, giving you a choice on where best suits you. All of the Cinnamon Resorts Maldives offer superb luxury and comfort. The first Cinnamon Resort Maldives is Ellaidhoo Maldives by Cinnamon, it is 26 miles away from Malé, You reach the resort in 25 minutes by seaplane or 85 minutes by speedboat. You are spoilt for choice with 4 star accommodation in spectacular surroundings. A small island only 300 meters long and 280 meters wide, this private paradise is located on the eastern fringes of North Ari Atoll. The largest of 22 natural atolls that make up the Maldives. It has an excellent reef ideal for snorkeling or diving and many visitors come here just for this. 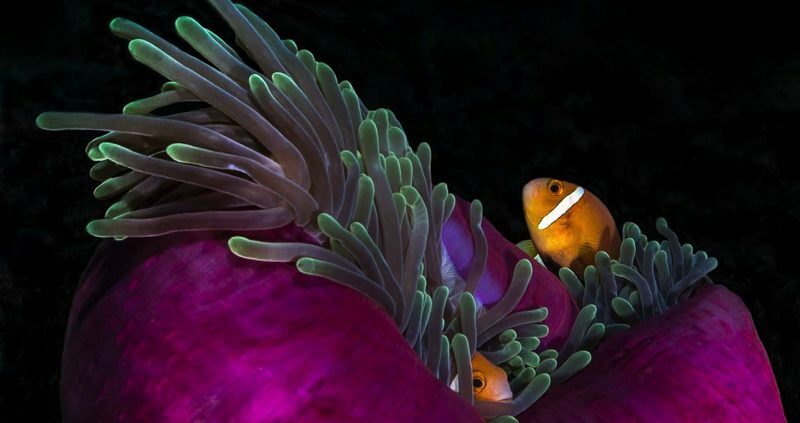 The coral reefs have the most amazing under water life that you can imagine. A kaleidoscope of florescence coloured fish and an under water garden of coral. There is a choice of standard or superior rooms, to an array of beach and water bungalows. There is also plenty of choice when it comes to the cuisine on offer at the Ellaidhoo Maldives. Expect delectable food at the two restaurants and help yourself to the impressive selection of beverages and aperitifs from the main Bar. You can plan your dives with the PADI diving centre or chose to visit the Spa for a relaxing treatment. At this Cinnamon Resort Maldives, tranquillity takes you over and leaves you well and truly rested. The second of the Cinnamon Resorts Maldives. With a new look and even better facilities, Cinnamon Lagoon Hukuaraa Huraa is here to offer you the wonders of sun, sand and sea with a backdrop of ultimate comfort. Located 90 miles from the Malé, in Meemu atoll, it takes 45 minutes by seaplane to get to this idyllic 6 acre island paradise. Surrounded by a turquoise ocean lagoon complete with the wonders of the under water world, this is an island made for diving and snorkelling. 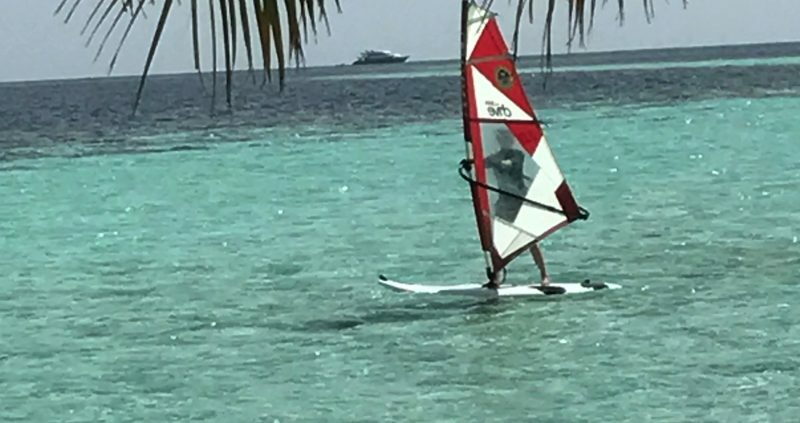 Water sports on offer include windsurfing, sailing and canoeing. Spend blissful days here as they blend into balmy evenings. Accommodation at this lovely beach resort includes 70 over water bungalows and 10 beach bungalows. Then there is the luxurious Spa. Once you have been to Cinnamon Lagoon Hukuaraa Huraa the mixture of secluded serenity, thrilling water sports, soothing spas and relaxing beaches all wrapped in the luxury of modern facilities you are going to want to experience this again. The third of the Cinnamon Resorts Maldives this is the perfect destination for the discerning pleasure seeker. Located in the North Ari Atoll, 8 miles from Malé, getting here is just a 20 minute speedboat journey. 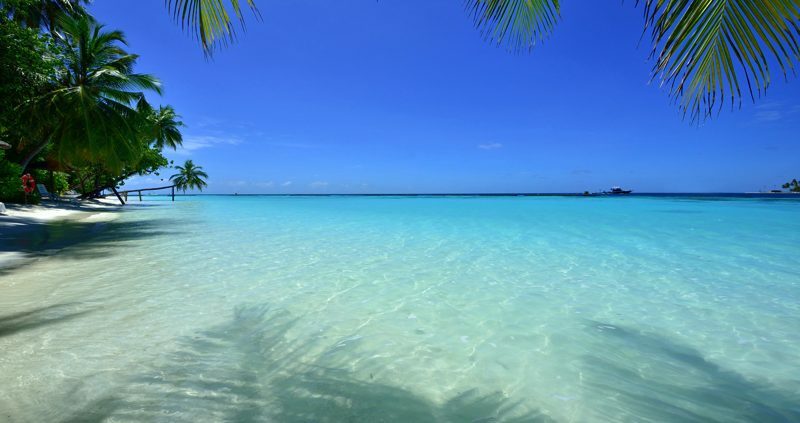 The warm waters of the turquoise Indian ocean are an ideal to lifts the spirit and calm your soul. Here not only is the water good for diving, but perfect waves make this island a great destination for surfers. See earlier blog on surfing in the Maldives. At Cinnamon Island Dhonveli you have a wide choice of accommodation, from Superior rooms and garden bungalows to over water suites. Take time out to visit the Spa. Experience the bliss as nimble hands work away your stress. This is after all, what relaxation is all about.